It was my birthday month, and my mom was driving up from the Westbank of New Orleans to visit. 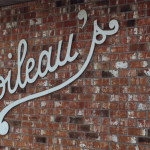 She wanted to take my husband and I to lunch, and the first place I thought of was Taste of Louisiana (TOLA) Café in the heart of Denham Springs! Being from the New Orleans area, we’re used to eating at locally-owned spots with their own story and charm. When my mom told me she was coming to visit me in the tiny town of Walker, I didn’t want to spend the majority of our time together driving into Baton Rouge. I wanted her to experience more of the parish, unexplored by many New Orleanians, that I have been living in for four years. 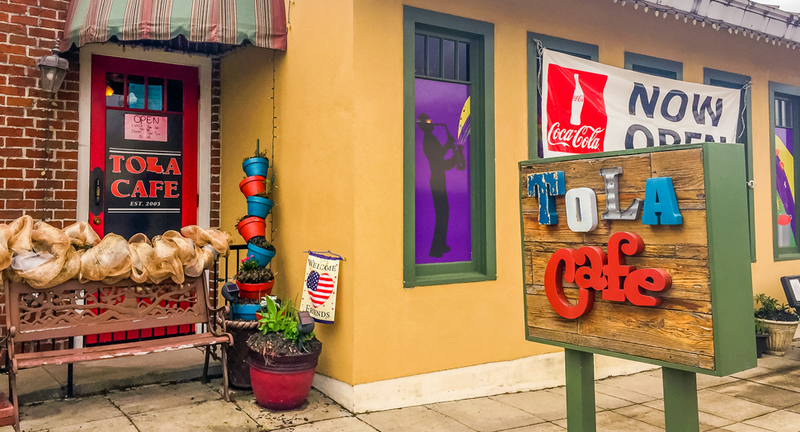 TOLA Café is located in Denham Springs Antique Village. If you haven’t been there, it looks like it came straight out of a Hallmark movie. The antique shops, the art, Old City Hall, the train station and the people are all picture perfect (you have to check out the festivals and events hosted there). TOLA Café is there right in the middle of it all making it the perfect spot to grab some lunch and explore! 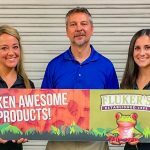 Locally-owned and operated by Amber and Carey Dugas and their family members since 2006, the restaurant not only serves up unique and comforting dishes like fried seafood and hurricane fries (covered in roast beef debris and gravy) – it also supports the local community. Amber serves on the board of Denham Springs Mainstreet which works to preserve the history of Denham Springs and its downtown area. 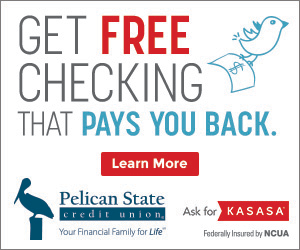 The Pelican State Credit Union team has joined forces with her on many occasions to support this mission! Now back to the food, because it’s definitely the star of the show. We got a table for four on a Saturday afternoon. Our server was attentive! She updated us on the menu and the specials, and we received our drinks in no time. Looking over the menu, I smiled as I heard the roar of a train passing and watched it chug along through the window. It was a great setting and atmosphere for lunch with my mom! We all ordered, and our food came out quick! Their Black Angus burgers are half a pound, and they are not reheated from a frozen patty. 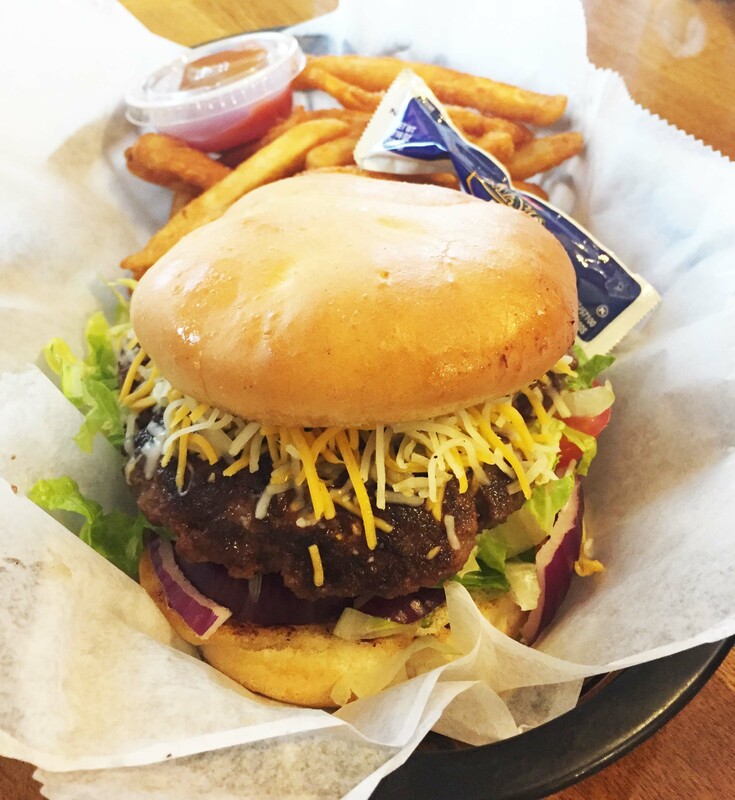 The burgers, like many of the other best burgers in Louisiana, are prepared daily and start at only $8.95 (yes, that includes fries). My husband lucked out and snagged the last one. It was cooked just to his liking, and the fries were seasoned and crispy. You know I had to steal one…or three! 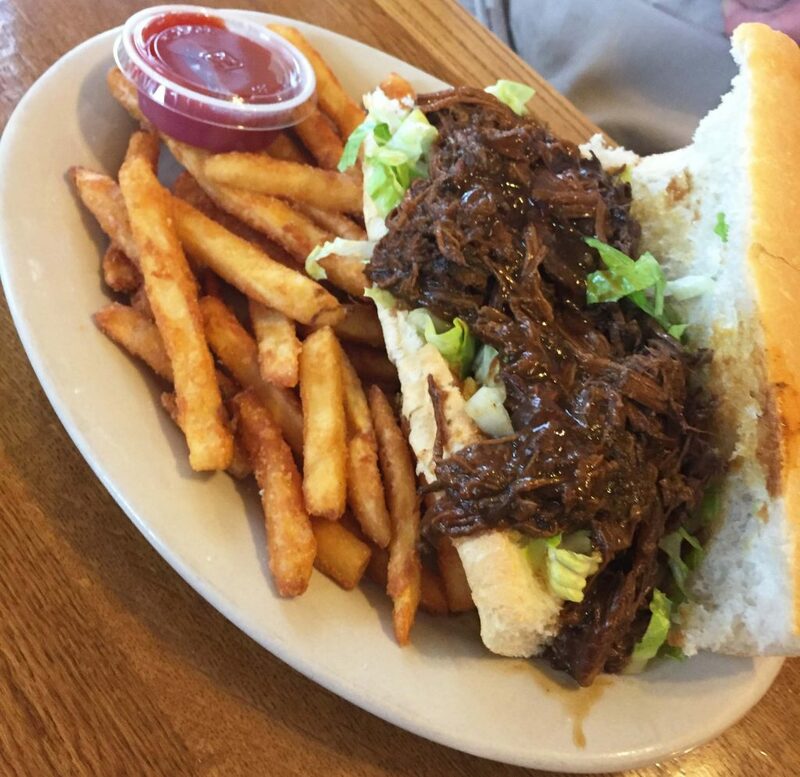 My mom’s fiancé went a little traditional too and enjoyed a dressed, roast beef po’boy with gravy and fries for only $10.95. He’s not from the South, so he definitely had to use a fork. I would have dug right in—messy hands and all! 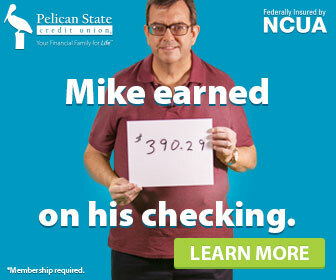 I think it may be time to school him on the ins and outs of Louisiana po’boys. 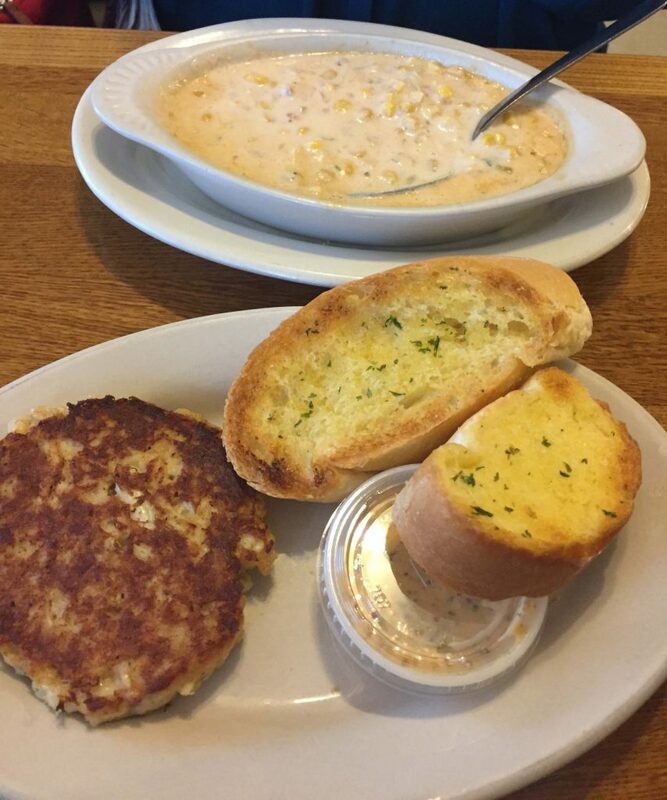 My mom couldn’t wait to dig into some corn and crab bisque and a crab cake. I agreed that crab was a must have that day, and I decided to be the most adventurous at the table. I ordered the Crab Bella, which is brown rice and quinoa pilaf topped with a GIANT crab cake. It’s served with Chef Dugas’ signature remoulade sauce and coleslaw. First off, the quinoa was the best I ever had. I’ve cooked it a time or two at home, but I could never get it to boast so much flavor. It was tender and went perfectly with the crab cake and remoulade sauce, which had a surprise waiting for me—relish! I am a big fan of anything pickled, so the relish in the remoulade sauce was a hit with me. The tang of the sauce with the buttery crab cake and pilaf pleasantly paired together. The coleslaw had just the right amount of dressing, making it more like a side salad than something you feel guilty about eating. For $13.95, my meal was a well-balanced, non-traditional treat! After we ate there, I knew we had to have them cater Pelican State Credit Union’s Denham Springs branch’s grand re-opening. 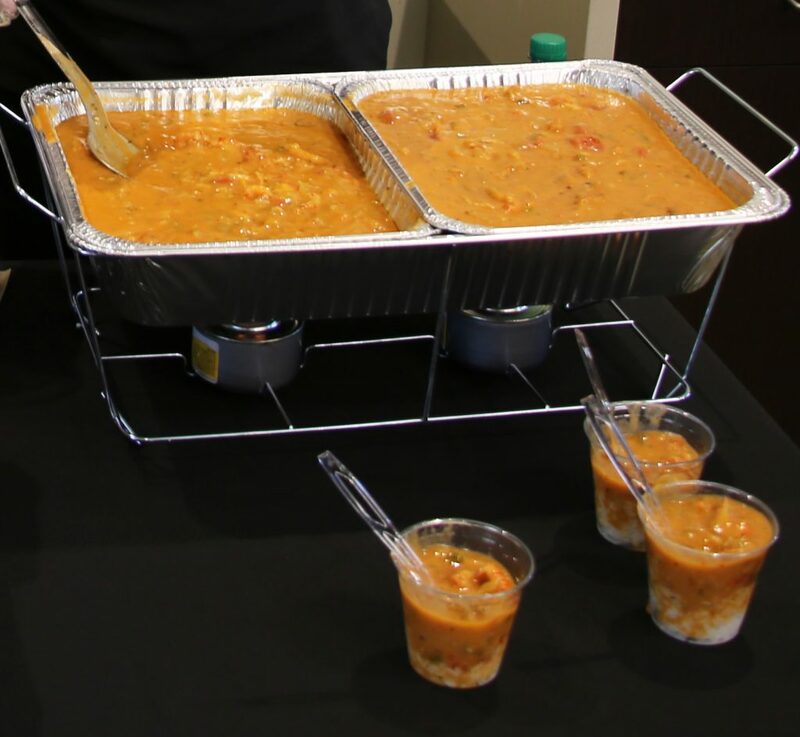 Amber hooked us up with some crawfish etouffee that had just the right amount of heat. She also recommended that we pair it with fresh broccoli salad tossed with honey and cranberries. Everything was so good, our Denham Springs branch fought over the leftovers! I definitely recommend them for lunch, dinner or catering. On the weekdays, they are only open until 3 pm, so I rarely make it out there since I work at our office in Baton Rouge. However, on Friday and Saturdays they do stay open until 9 pm. 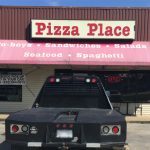 Check out their Facebook page for specials and their complete hours! Ever eaten at Taste of Louisiana Café or another local restaurant that we need to check out? Let us know your favorite in the comments below!